Returns, refunds, and exchanges are all part of doing business if its done in good faith for both the consumers and the store owners. Have you ever experienced returns, refunds and exchanges? Is the problem resolved in a timely manner? Consumers might be unsatisfied with their purchasers for a number of reasons—the product has defects the moment they use it, they ordered the wrong size, or it simply didn't meet their expectations. So they ask for a replacement or their money back. 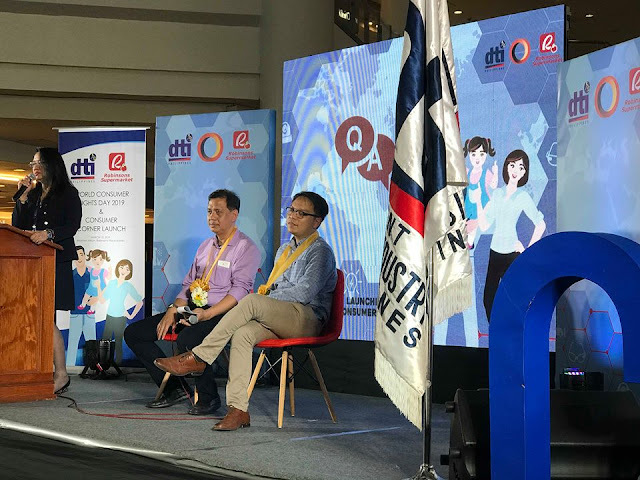 Robinsons Supermarket partners with DTI to protect the welfare of its loyal customers and in celebration of World Consumer Rights Day. Smart shoppers know how important it is to be meticulous in every purchase they make, from basic needs and household goods, to clothing, electronics, and other commodities. 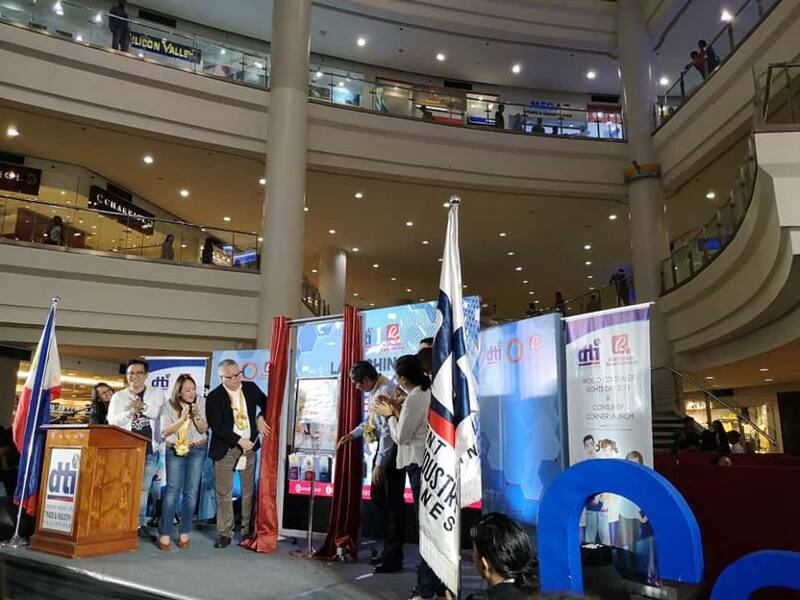 Not only should products and services be priced right, they must be of satisfactory quality and give consumers the best value for their hard-earned peso. 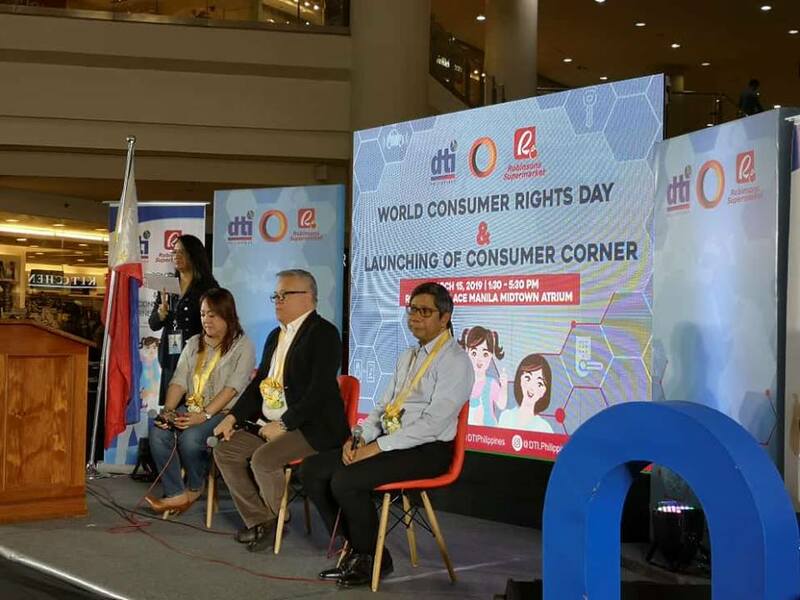 In line with its commitment to protect the welfare of its loyal customers and in celebration of World Consumer Rights Day, Robinsons Supermarket has opened a Consumer Corner in all of its stores nationwide. The Consumer Corner provides everyday shoppers with ready access to Department of Trade and industry (DTI) consumer-related information materials, which can help them make intelligent purchases, and enable them to assert their rights and exercise their responsibilities as consumers. 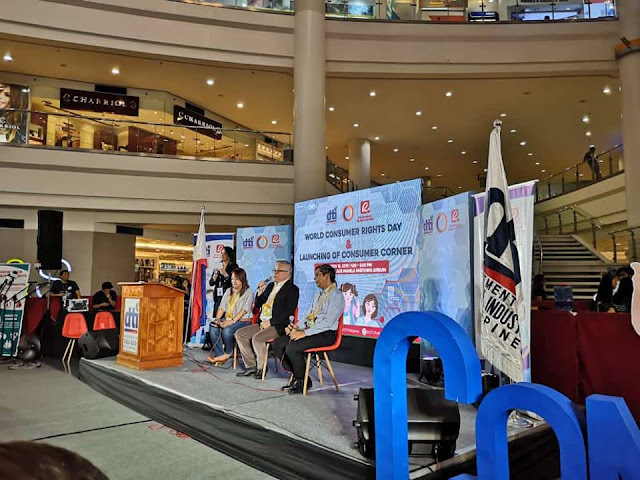 Through the Consumer Corner, shoppers become aware of which products are classified as basic commodities and are therefore subjected to suggested retail prices. 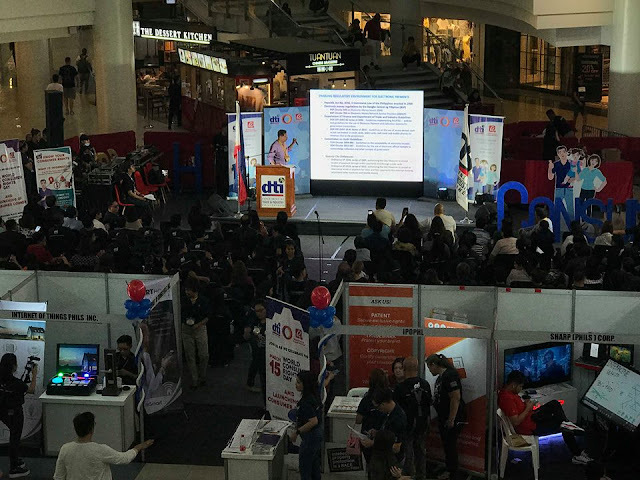 They will also learn basic consumer rights, including the right to information, right to make choices, and right to receive compensation. Robinsons Supermarket Corporation managing director. 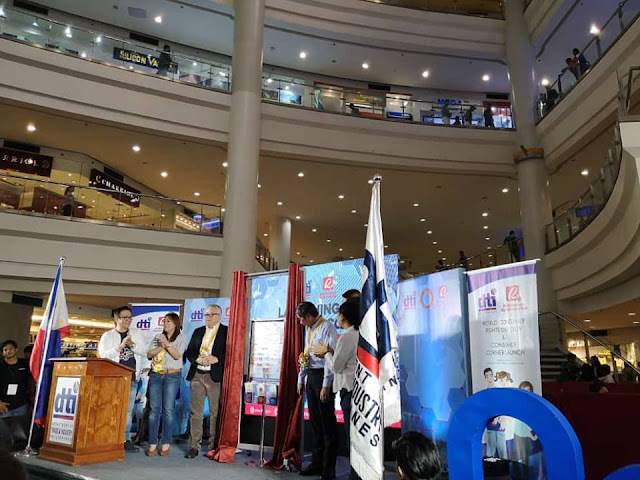 The Consumer Corner was unveiled at the Robinsons Supermarket in Robinsons Place Manila by DTI officials led by Secretary Ramon Lopez, Consumer Protection Group Undersecretary Atty. 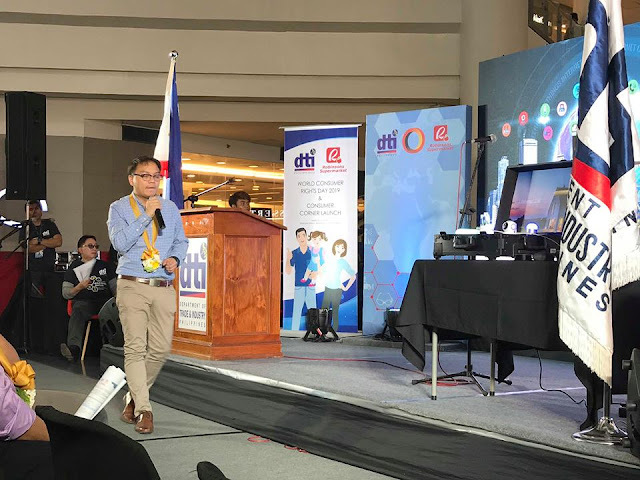 Ruth Castelo, Consumer Protection and Advocacy Bureau Director IV Domingo Tolentino, and Gadia. 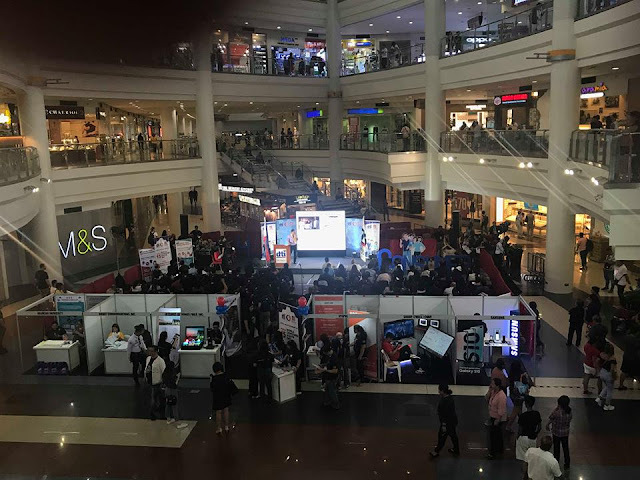 Find out more about Robinsons Supermarket's Consumer Corner at www.robinsons-supermarket.com.ph.